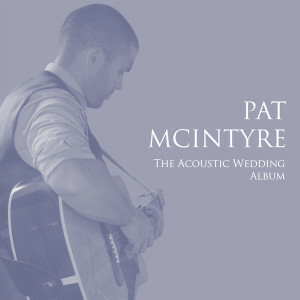 And of course the original Acoustic Wedding Album Vol. 1 is still available! 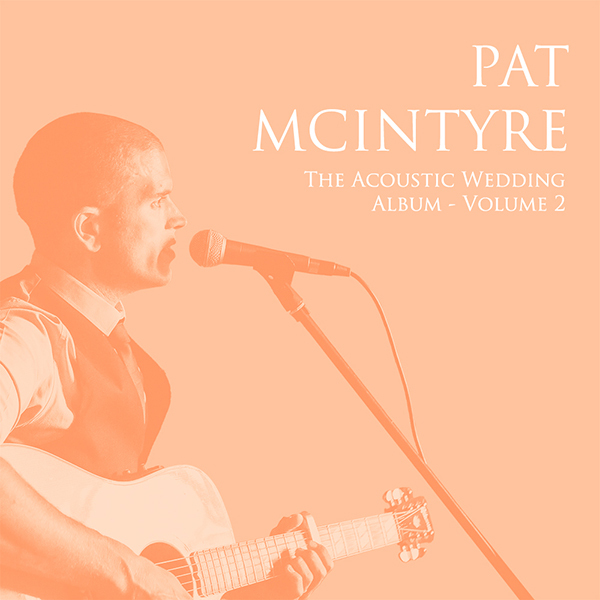 This entry was posted in News, Wedding Guitarist Blog and tagged acoustic, album, ceremony, drinks reception, guitar, guitar music, guitarist, music, musician, precession, recessional, relaxing, romantic, song, songs, uplifiting, wedding, wedding breakfast, weddings by Pat McIntyre. Bookmark the permalink.